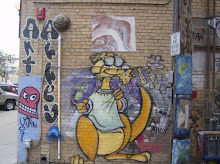 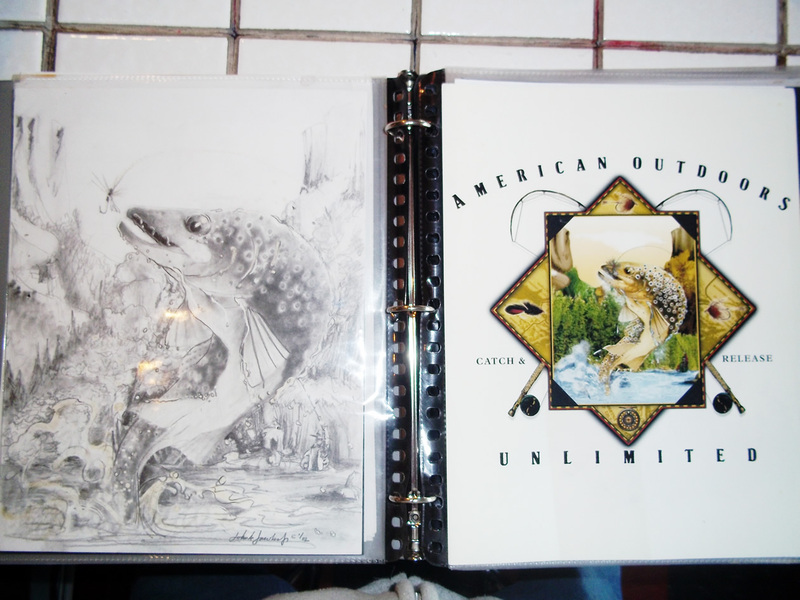 First image here is an example of what Universal T-Shirt Design did with my graphite animal designs. 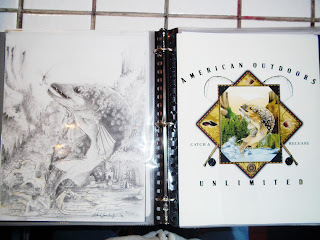 I did ten different designs for them, the elk is further down this blog site, also made mule deer, white tail deer, pheasant, duck and big mouth bass. 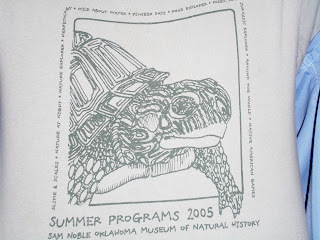 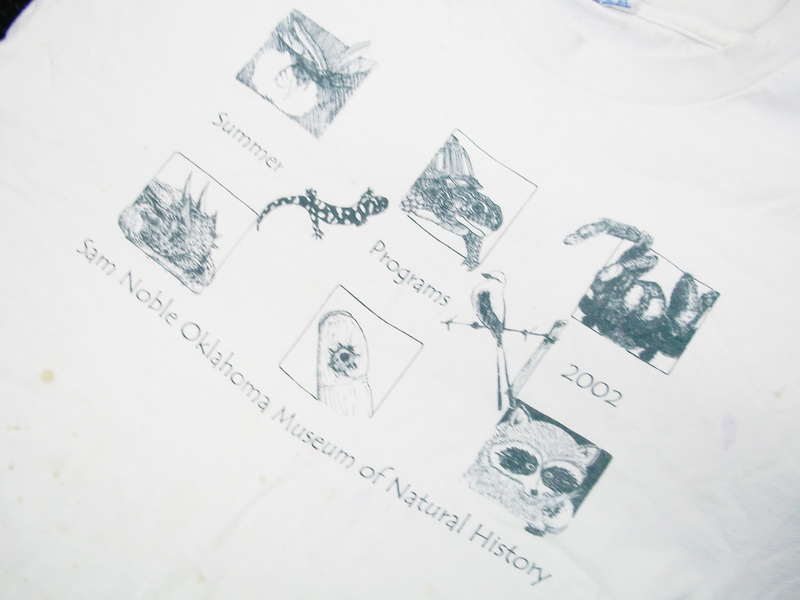 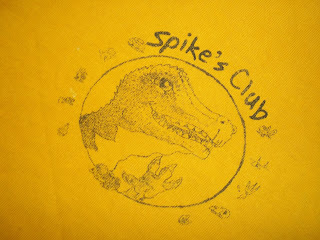 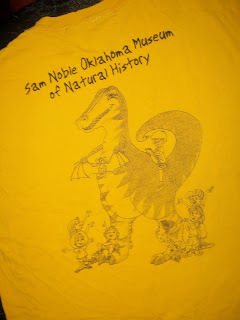 Next are summer shirt designs for Sam Nobel Oklahoma Museum of Natural History Discovery program. 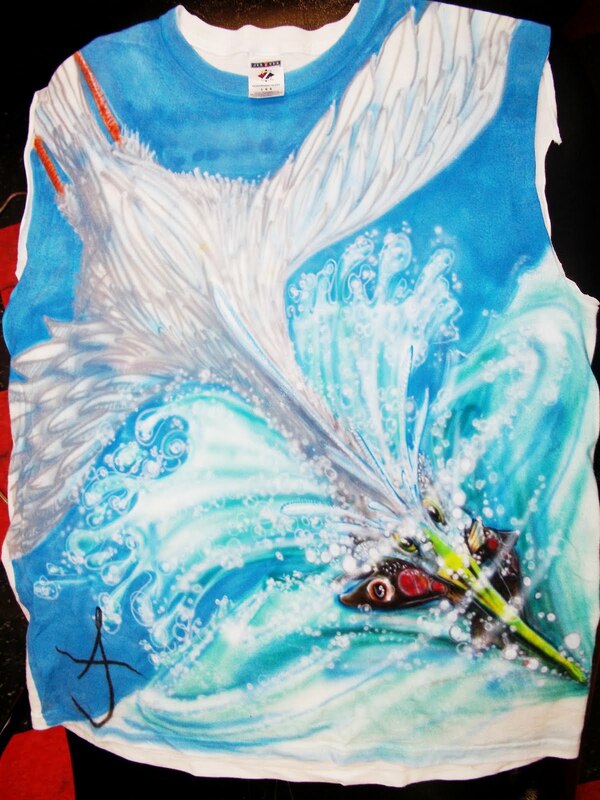 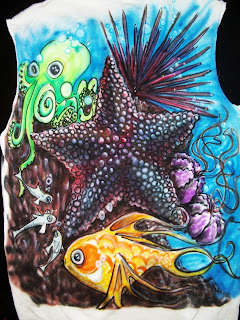 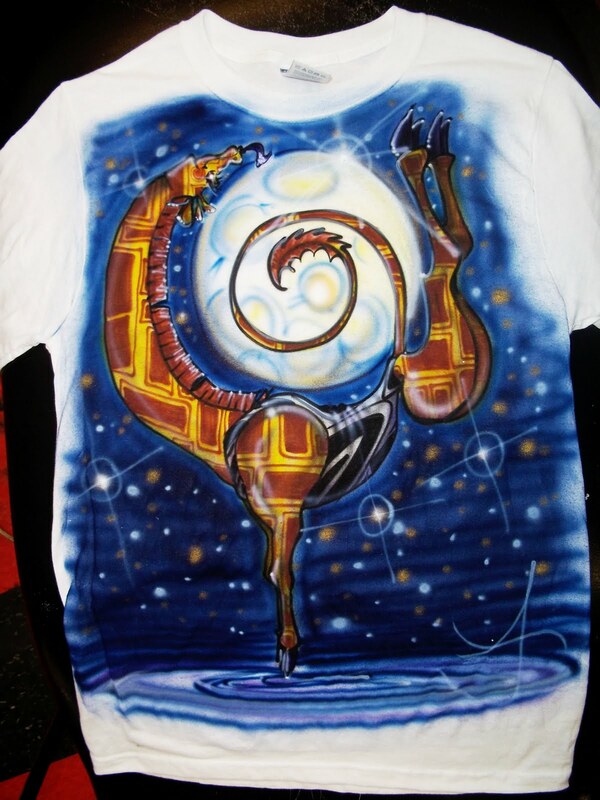 And these final photos are airbrush t-shirt designs I use for promotion when working my air-brush T-Shirt stand.